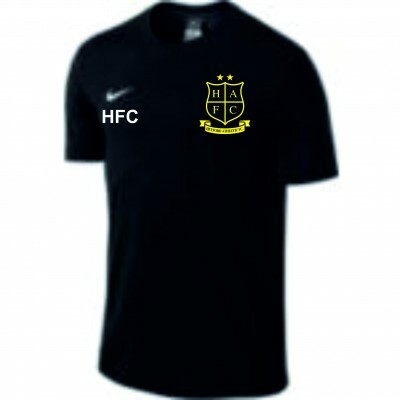 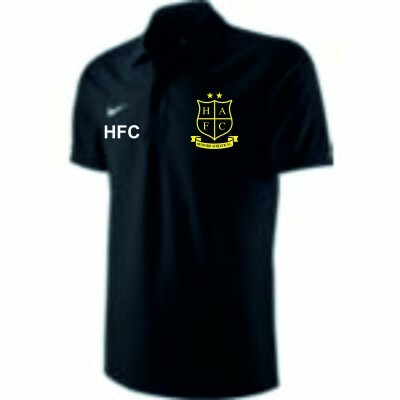 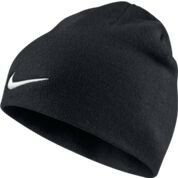 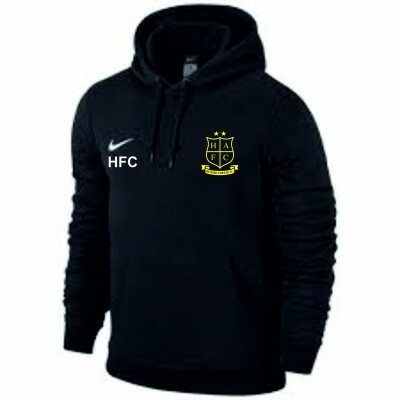 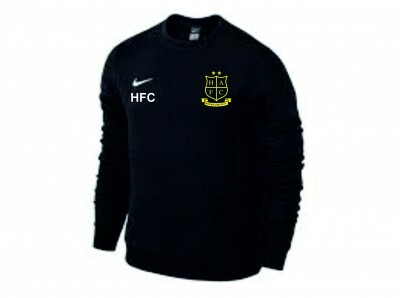 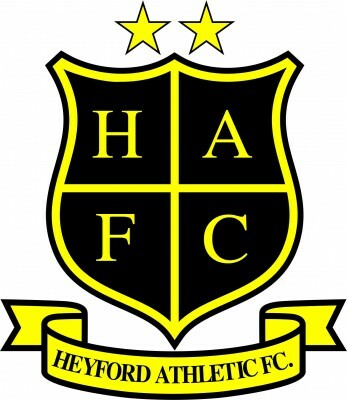 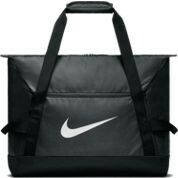 Welcome to the Heyford Athletic FC online shop. 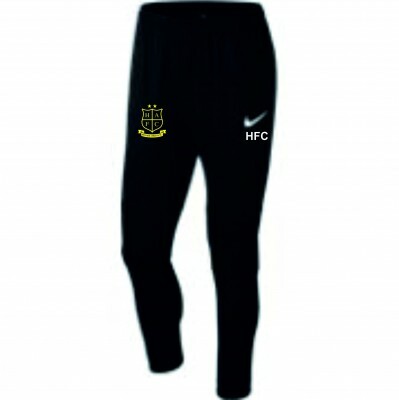 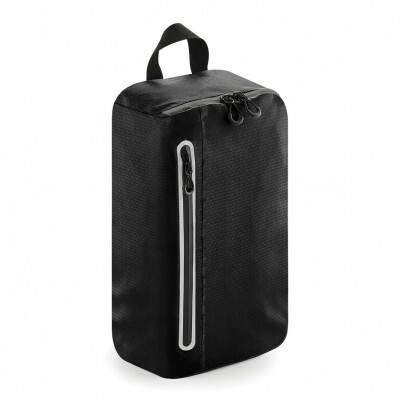 All items include initials which will need to be mentioned in the "Personalisation" section of the checkout. 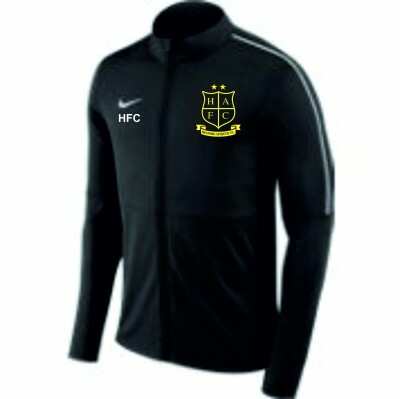 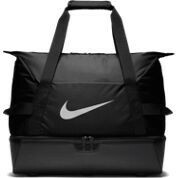 All items are Made To Order therefore may take up to 2 weeks to arrive. 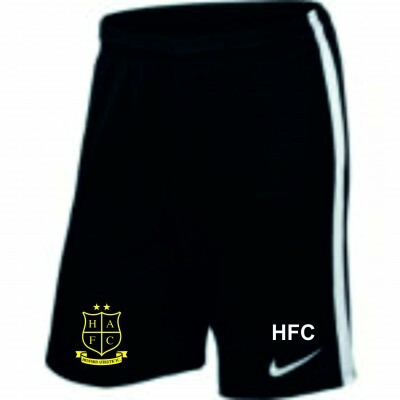 As always, we will do our very best to get the items ready and out to you as quickly as possible.